Jule Waibel e' una designer tedesca, vive tra Londra e Stoccarda, che ha creato 25 bellissimi abiti di carta per le vetrine dei negozi Bershka. "25 Dresses for 25 Cities" e' un progetto che espone gli abiti nelle vetrine dei flagship store di citta' intorno al mondo: da Parigi a Mosca, da Praga a Tokyo, fino ad arrivare a Mexico City. 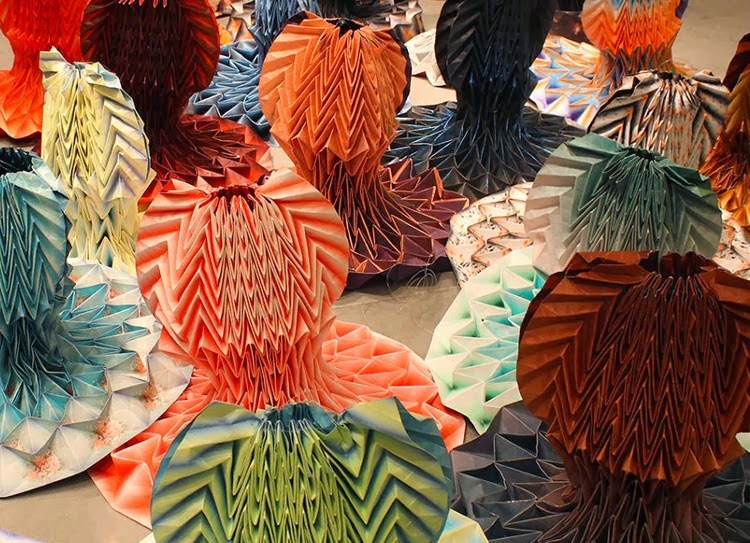 Jule Waibel is a German designer living between London and Stuttgart, who has created 25 beautiful paper dresses for the Bershka's shops. 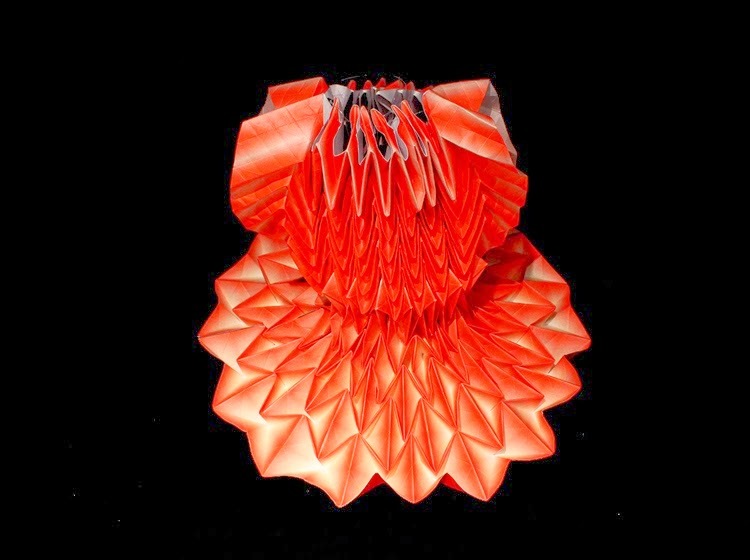 "25 Dresses for 25 Cities" is a project that exposes the paper dress in the windows of the flagship store in cities around the world, from Paris to Moscow, from Prague to Tokyo, to Mexico City. Ogni abito richiede più di dieci ore per essere completato! Il lavoro di Jule è influenzato dalla geometria e dagli studi di Scienze Applicate e Product Design. Sembra incredibile poter trasformare dei fogli di carta sintetica in strutture tridimensionali flessibili ed espandibili, che si adattano alla forma e al movimento del corpo di chi li indossa. Each dress takes more than ten hours to complete! 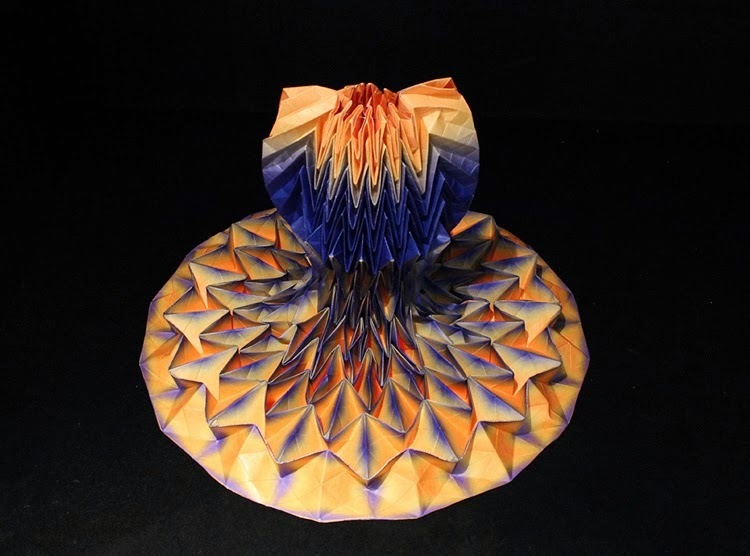 Jule's work is influenced by the geometry and studies of Applied Science and Product Design. 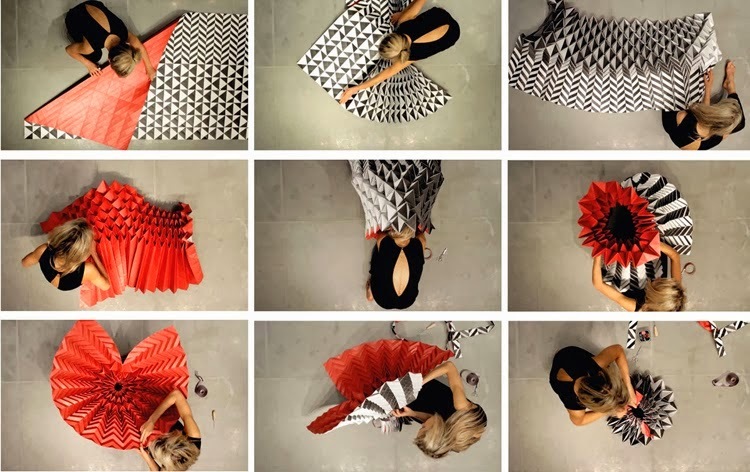 It seems incredible to transform sheets of synthetic paper into three-dimensional structures that are flexible and expandable, adapting to the shape and movement of the body of the wearer. La trasformazione e l'attenzione all'estetica rendono questi abiti PURA MAGIA! 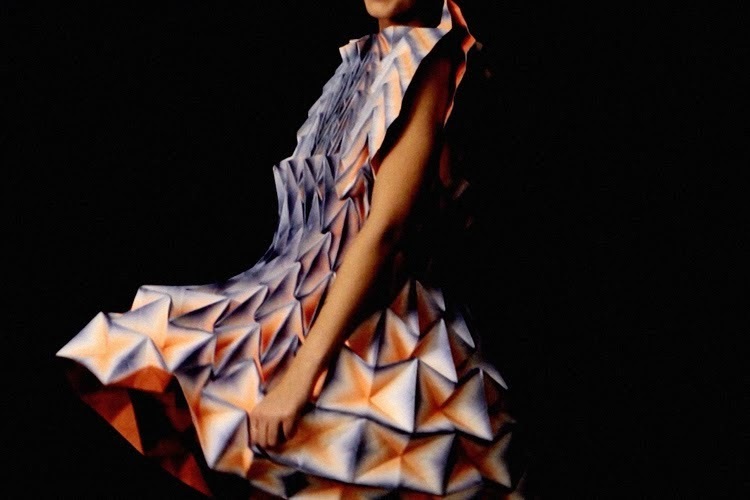 The processing and the attention to aesthetics makes these dresses PURE MAGIC! I'd an excellent experience here along with Riparazione iPhone. We had an excellent discussion as well as before you know it; he got my personal Apple iPhone six screens up and running. I'd setting visit him once again if my personal broke breaks again. Great price! Great service! Goodman. Thank you Captain Repair for all your help……..